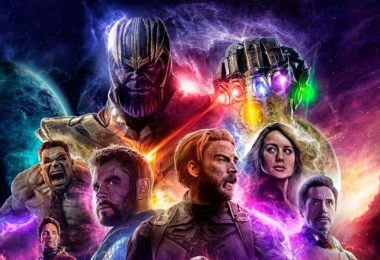 Star Wars have many rich characters, but none of them matches the great Jedi warrior Luke Skywalker. 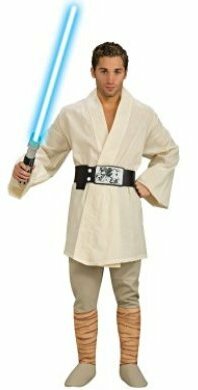 The massive fan following of Skywalker and the nerd culture cultivated by Star Wars, the Luke Skywalker costume is in much demand this year. 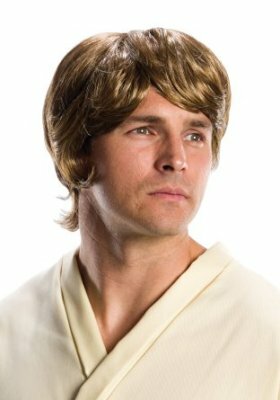 So we have sat down again to tip you on the best ways you can make your Skywalker cosplay better with lesser money spent. The following guide contains all of the four Luke’s suits that we have seen in the movies. 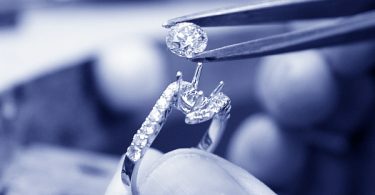 We will start with from the oldest and built up to the latest i.e. Star Wars The Force Awakens costume. In the very first movie of Star Wars, we saw Luke as a young apprentice still learning to master his abilities with the Force. His dressing reflects his status among the different Jedi Masters. Making a DIY outfit takes a lot a research and hard work to disintegrate the whole suit into tiny pieces. 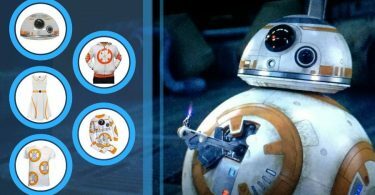 But with a lot of efforts and dedication we have come up with the following list of items that will make perfect Luke Skywalker costume. The first thing you need is the top, and as you would have noticed Luke wears an old faded looking Karate shirt if you have an old shirt then excellent if not then you buy the one featured here. It will come in crisp white, so you will have to do some work to tone down its color a bit. 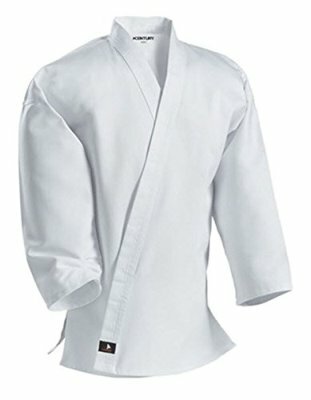 You can wear the same karate uniform trouser with the top, but then that will be different from the outfit. 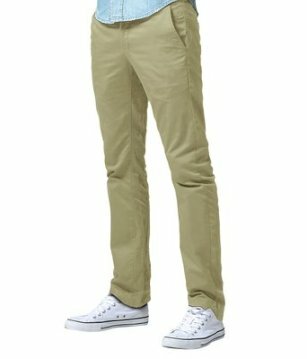 To get screen accurate suit, we suggest you buy these stylish and equally comfortable chinos of sand-ish color. 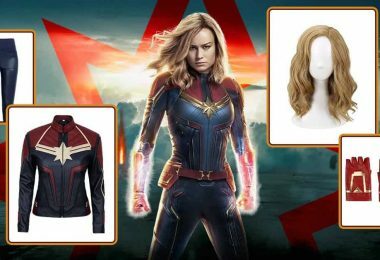 The best thing is that they match perfectly with the costume dynamics, and you can wear them post-Halloween. Since the purpose of DIY is make an attire out of the things that you can wear after the party is over, we suggest you these boots for your cosplay. 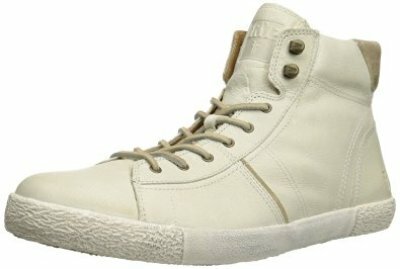 These light colored sneakers are almost an exact match with the Jedi master shoes in respect do design and color. 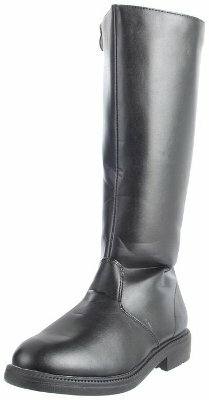 Now you think that Skywalker wears Knee high boots, and these are nothing like them. But we are professionals, and we do our homework, so when we say these are best shoes you find, you must take us for our word. 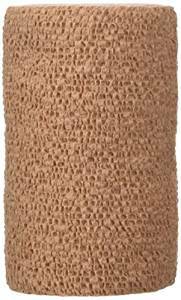 Now answering your high boots conundrum for your Luke Skywalker costume, we are offering you this self-adherent wrap. Just wrap it around your legs-staring from ankle to knee and wallah! You have same fringed boots as seen in Luke’s suit. Now tell us if we are wrong. As you know, that belt is a very prominent item. 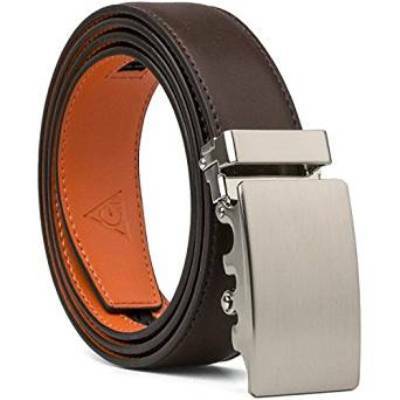 You may wear any belt but make sure it has the proper color and a rectangular buckle that is a bit bigger than normal. Like the one showed here. With this belt, you will need to add some of these belt pockets, as seen in the original belt of the famous Star Wars character. 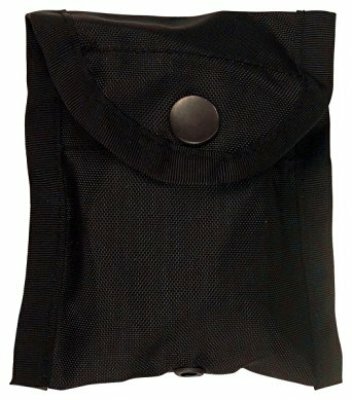 You may add two of three of these pockets but not more than three. 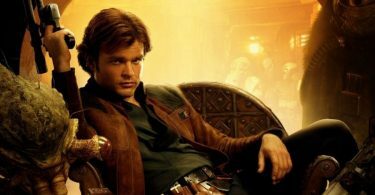 And to look more like the Jedi warriors and to take your cosplay to new heights you will need to look exactly like him. This wig will help you in mimicking his style and personality to a whole new level. The final touch or the cheery on the cake will be the addition of the unforgettable blue lightsaber. 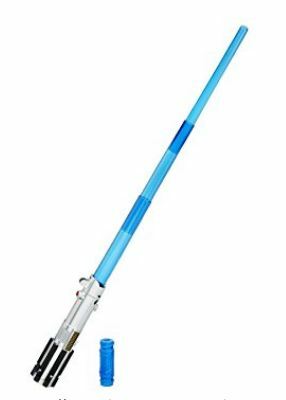 Your Luke Skywalker cosplay will be incomplete with this iconic item. 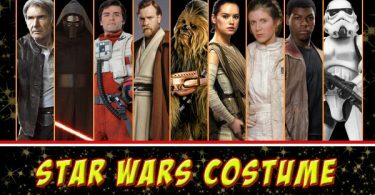 Now if you didn’t like our rendition of the Luke Skywalker costume or if you are very busy or too lazy to make a DIY costume then you can buy this suit. 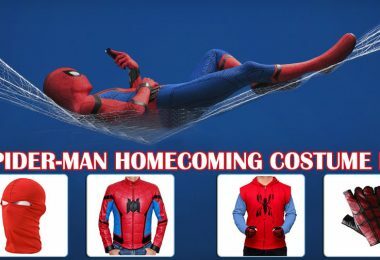 The full suit will cost you under $50 and the quality is fine too. 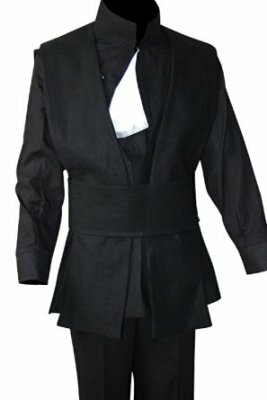 The package contains Luke Skywalker tunic, pants, attached boots and belt which means you won’t have to worry about anything if you buy this ready to wear suit. 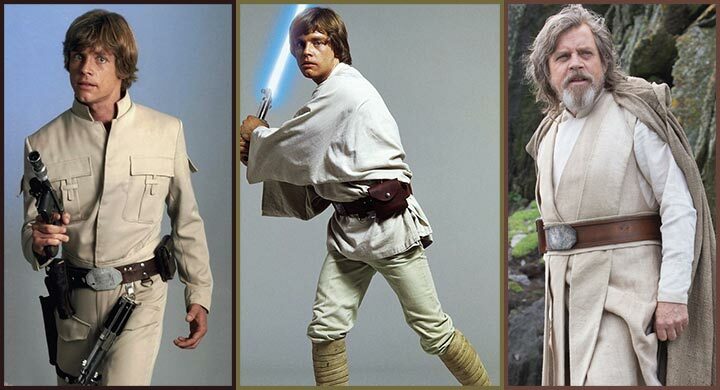 In Return of Jedi, we see Luke evolve into a Jedi Master and simultaneously his dress also changes. 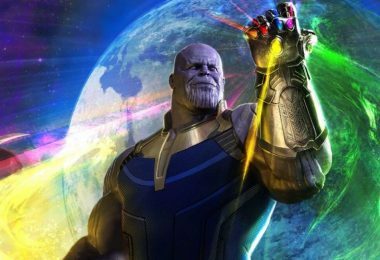 Now he wears a black suit and carries a green lightsaber. 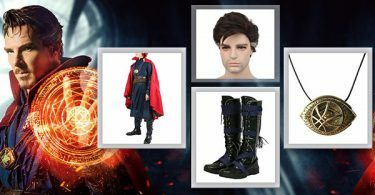 We have broken down this outfit into bits now let’s see how can make a perfect Return of Jedi costume with the help of these items. We couldn’t find ways to split up this outfit since it is so complexly designed but you will be happier with this whole dress as it saves you a lot of time. The outfit includes a shirt, a vest, a tabard, and pants. 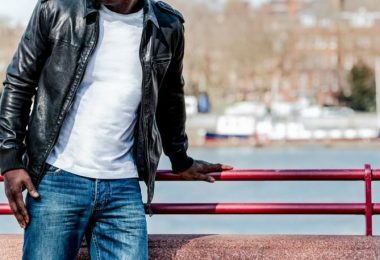 All made up of same smooth linen material for proper ease and comfort. You will get this readymade dress in under $100, which is a bargain if you ask me. 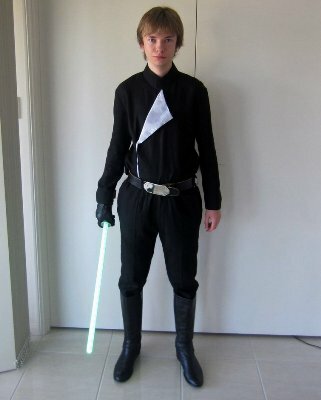 As you can see in the image above Luke is wearing long knee length shoes, and for the sanctity of your cosplay you need to buy the shoes that are of the same design and make. The Jedi boots displayed here are near accurate version of the original shoes and will work very well with your suit. Well, we are almost done with the Luke Skywalker costume, but still need to add some detailing items that will glow out your cosplay. 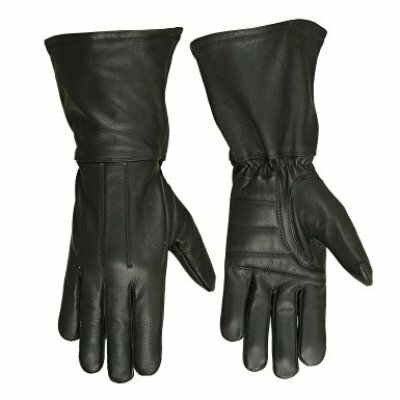 And hence the induction of these gauntlets, remember Skywalker wears it in only one hand and so shall you. 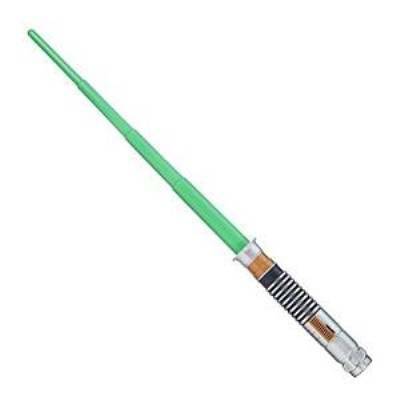 As we stated earlier that now Luke is a glorified Jedi warrior, so he no longer wields the blue luke skywalker lightsaber ; instead he now possesses a green one which is the conventional lazar sword of all the Jedi Masters. Furthermore, you can use the same wig, belt, and pockets for this dress as shown in above costume. We saw yet another fascinating outfit in the third and final episode of the original trilogy. 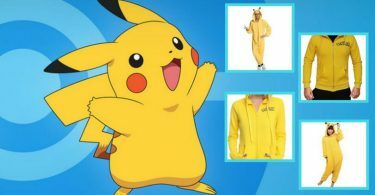 This costumes not as famous as the others, and that is why this costume will perfect for this Halloween. As you will able to portray and iconic character while being unique as ever. Now let us take a look at the items you will need to make this attire. 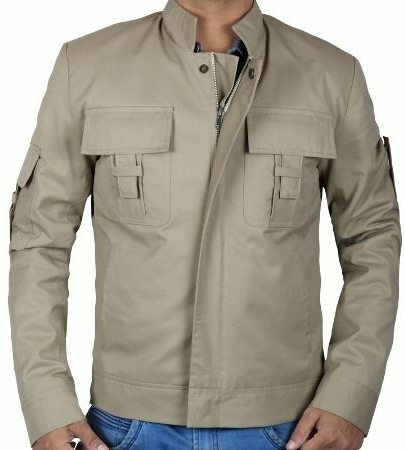 The making of this iconic Luke Skywalker costume starts with this fine jacket produced by fjackets. 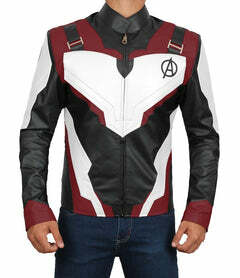 The jacket is an exact duplication of the original one. 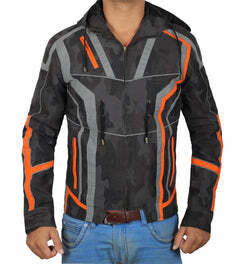 The colors, the designs, the quality all the same as of the original jacket. This is the most important this you need for this costume. 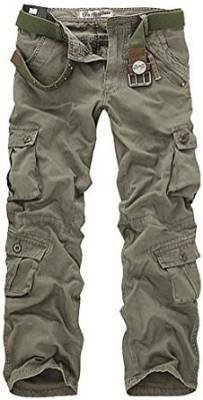 For the other half of how to make a Jedi costume, you can use these cargo trousers of the same color as the jacket. The design is not exact, but they will work without anyone noticing it. The material is pretty good, and the design is also very casual means you can wear it whenever you like. 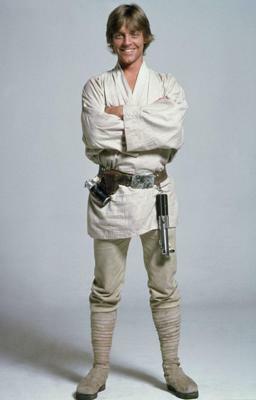 The same green lightsaber, wig, and belt+pockets described above can be used with this Luke Skywalker costume too. This is the latest outfit we saw the Jedi master wearing. This Force Awakens costume shown here is a near exact copy of the one we saw in the movies. 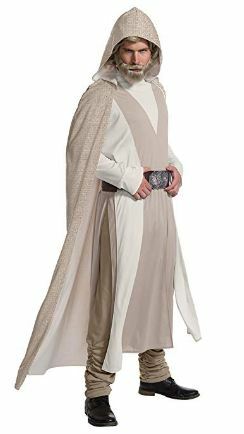 The package includes a cloak, long vest, top, robe and belt all made up of linen mixed with artificial leather.